AS we celebrate National Day this month, it’s time for a kitchen tribute to some of the country’s most-loved dishes. Malaysians are obsessed with food. There’s always a new restaurant that we want to try or we plan road trips around must-visit restaurants, cafes, hawker stalls and well, you get the drift. We’re always recommending the best food and restaurants to our visitors. Malaysian food is our pride and joy. We may have our differences on how nasi lemak should be eaten or where to get the best roti canai or char kway teow, but we always come together to agree that Malaysian food has a special place in our hearts. For Merdeka, we’ve put together a list of recipes to celebrate the diversity of our beloved country. 1. Nasi Lemak (Top pic). 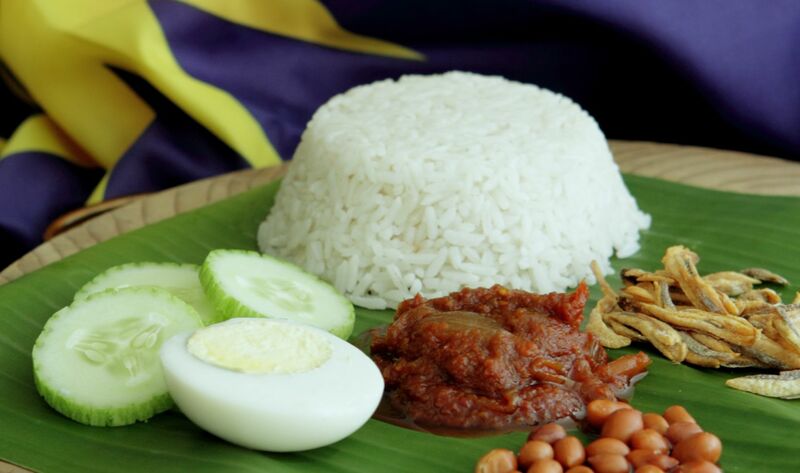 Nasi Lemak can be cooked in a variety of ways, ranging from the Malay, Chinese and Indian variation. It truly is a dish that symbolises the diversity of our country. 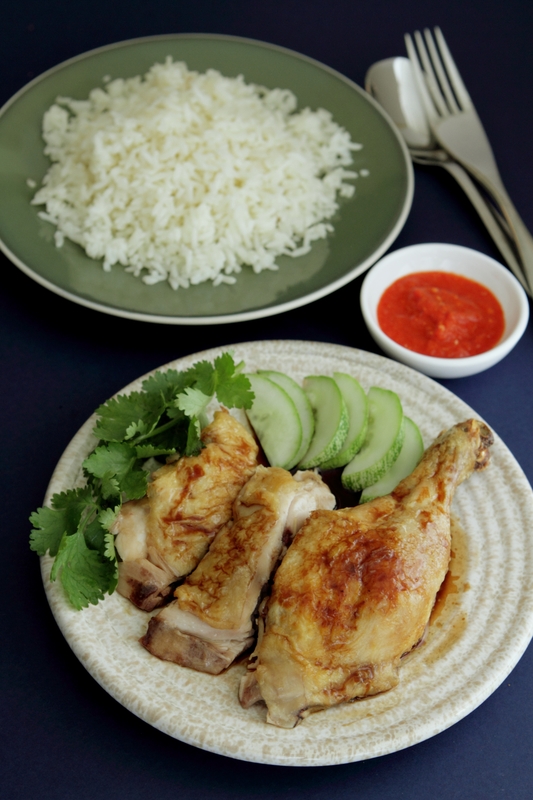 Chicken Rice is comfort food for some and a simple meal to make. It goes well with the garlic-chilli sauce. 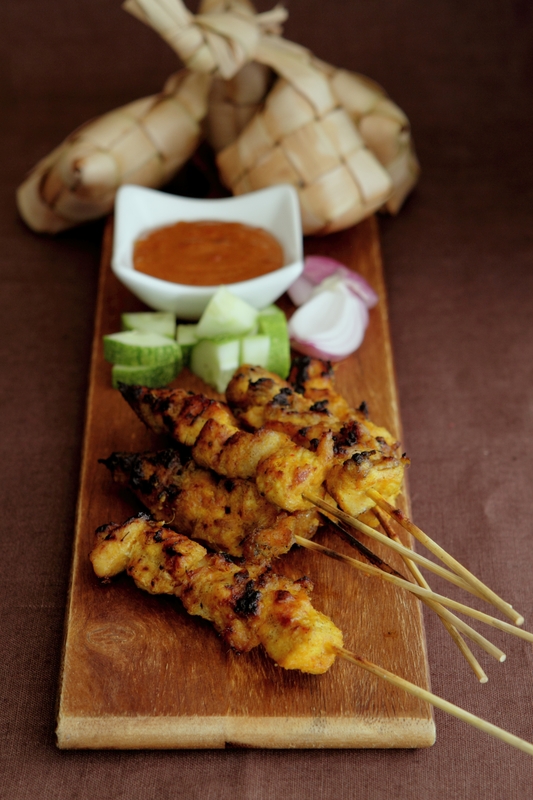 What’s not to love about satay? It’s seasoned meat that’s easy to whip up and delicious to boot. Improve your Merdeka celebration with several delicious sticks of satay. Another popular noodle dish, Char Kway Teow has many fans among Malaysians. Like Nasi Lemak, Char Kway Teow is cooked in a variety of styles across Malaysia. 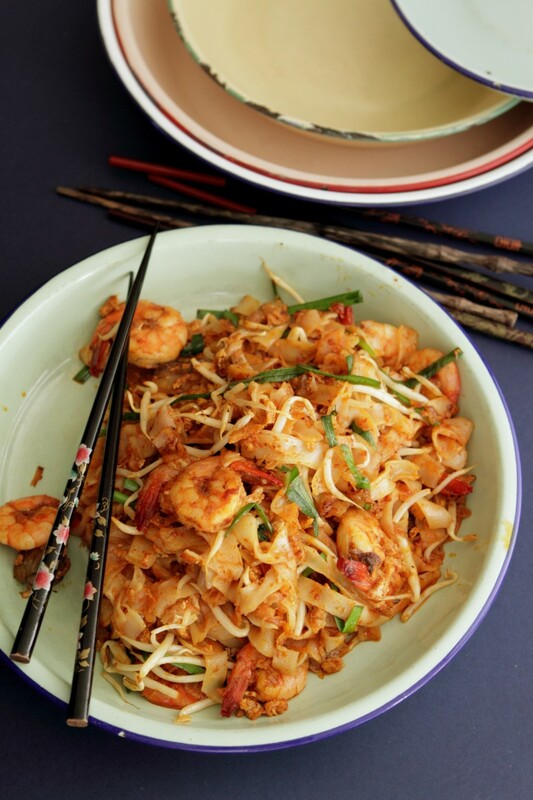 So for Merdeka, why not try cooking your very own char kway teow using this recipe? Every state in Malaysia has their own spin on dishes, and each one of them offers a different culinary experience. 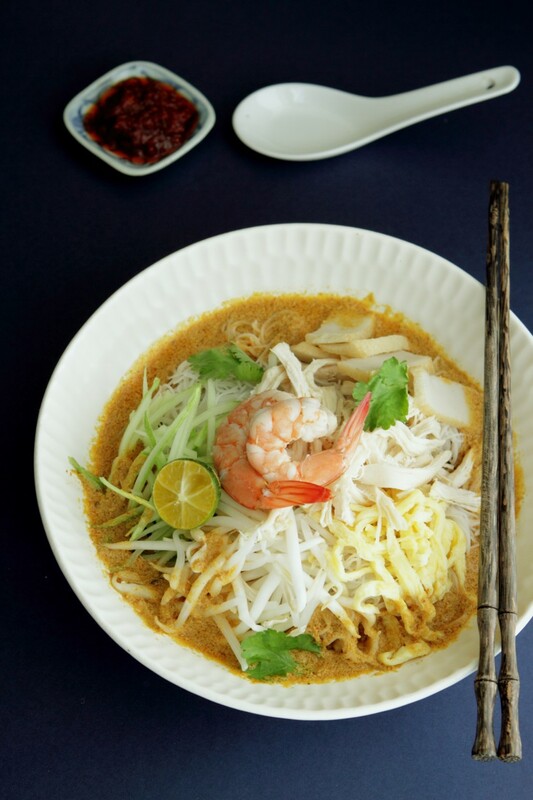 This Sarawak Laksa recipe offers complex flavours that come from the delectable combination of spice paste and santan. 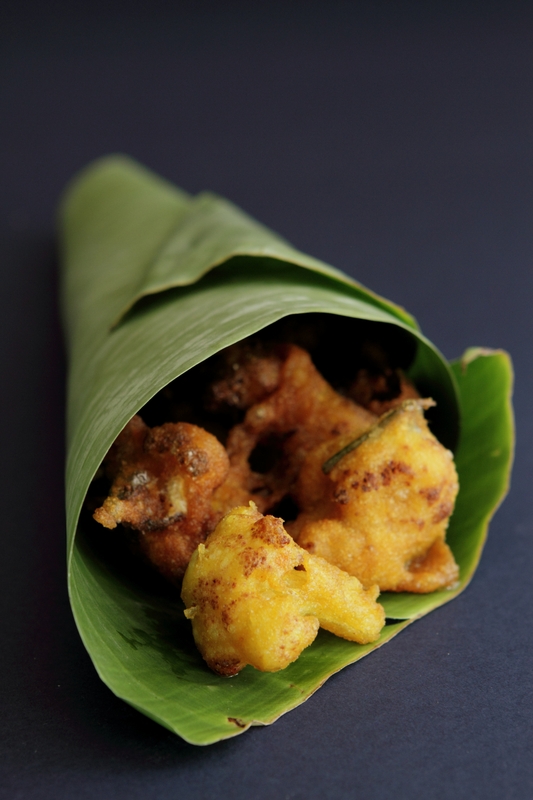 Famously called Devil Curry, the real name of this dish is Debal Curry. This most sought after dish at the Malaccan Portuguese settlement contains vinegar, making it tangy and appetising. This curry needs to sit overnight to allow the flavours to blend in. 7. Roti Jala and Chicken Curry. 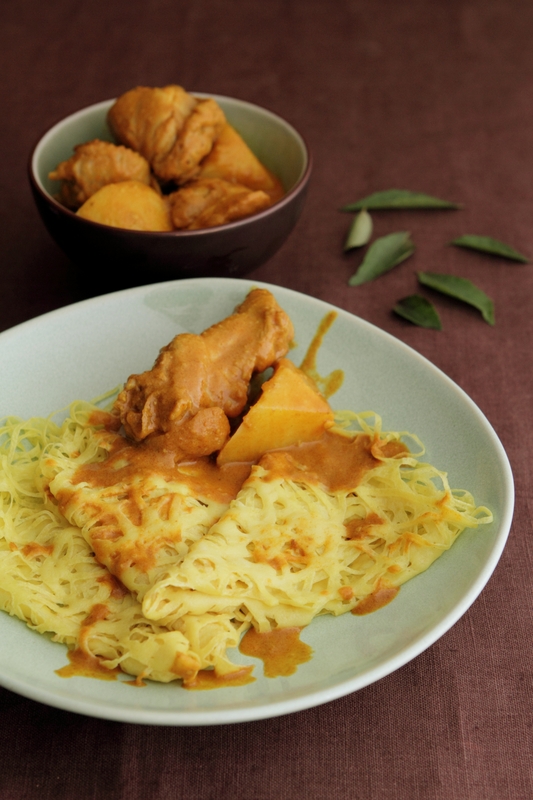 Chicken curry is great, but it’s even better when it’s served with roti jala. Whether they’re formed into rolls or served as triangles, they’ll make for a nice addition to your Merdeka spread. Pakora makes for a quick and delicious snack when you’re feeling peckish, or even as a light appetiser to start your meal. 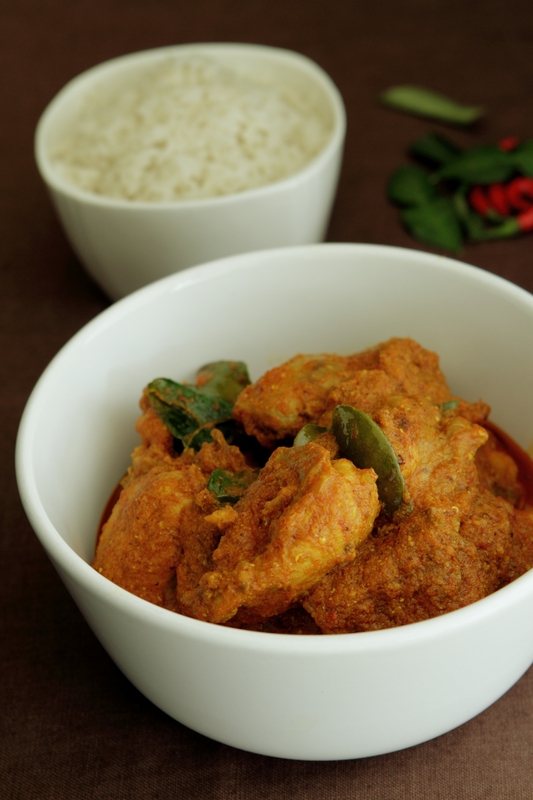 Add this dish to your Merdeka spread to truly make it feel like a complete assortment of Malaysian delights. These recipes were first published in Flavours magazine.